The Kari Traa Røthe Bag is a convenient gym tote bag with a special look. It is made from a light and shiny material that stands the test of time. 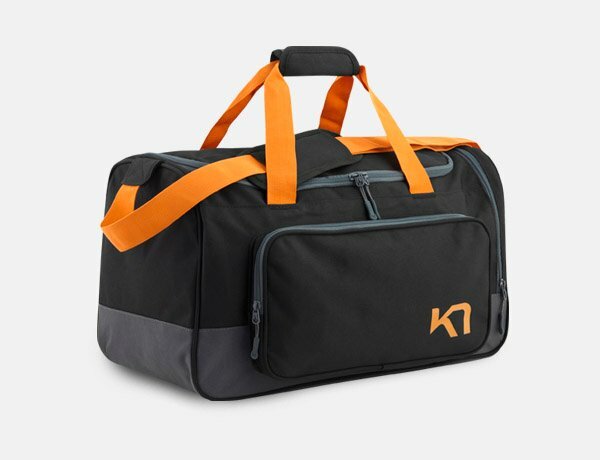 The Kari Traa Røthe Bag is a convenient gym tote bag with a special look. It is made from a light and shiny material that stands the test of time. There are two carrying handles and a reinforced base. The main compartment has a large zipper opening. External pockets can carry your shoes and a secured pocket stashes small items like keys or a wallet.